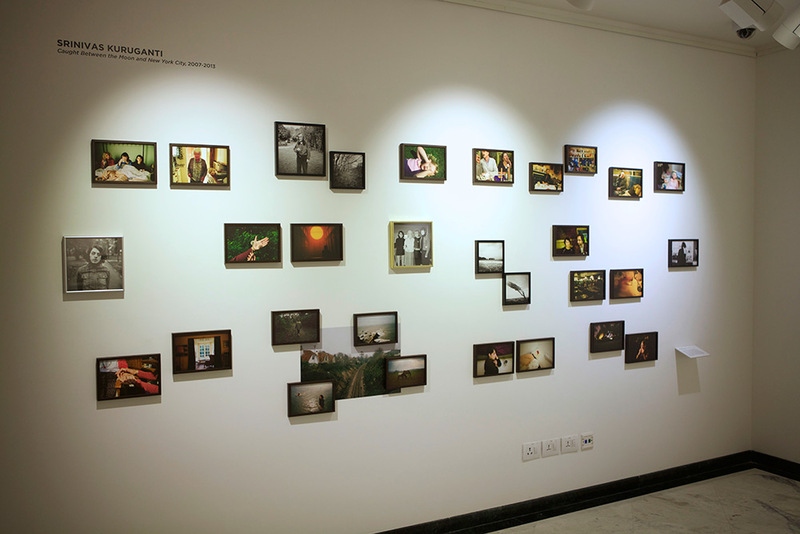 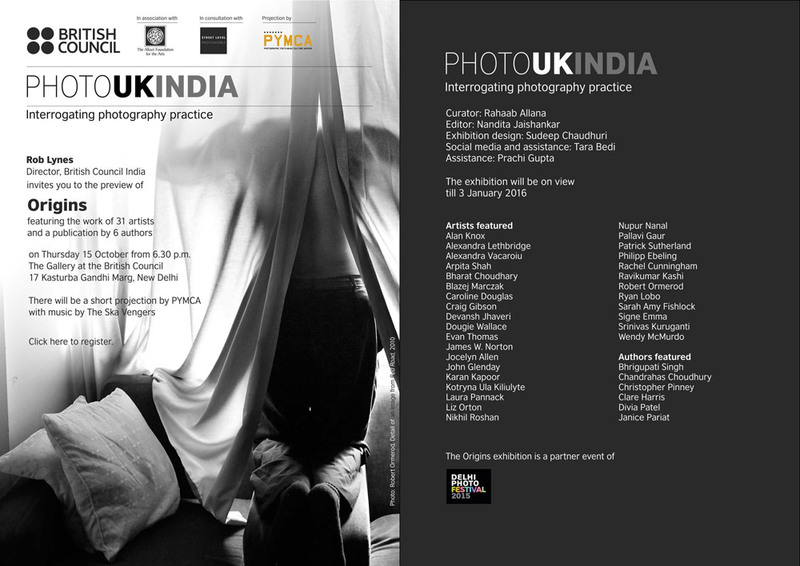 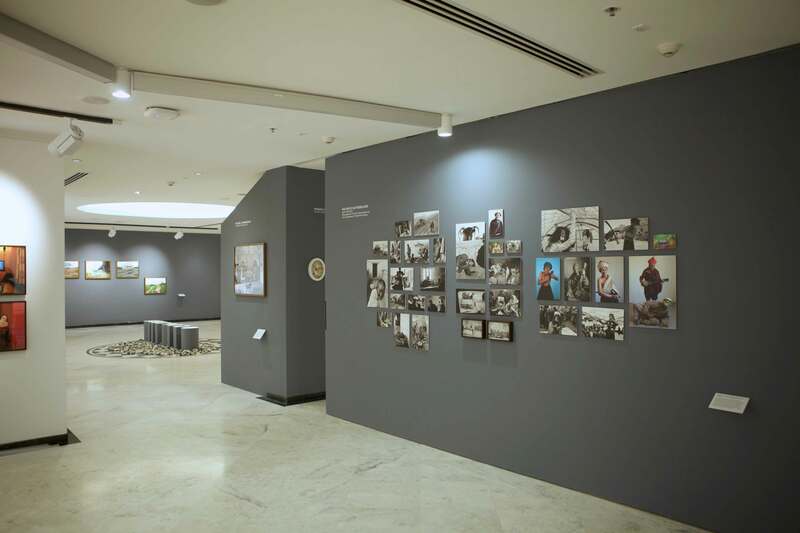 Given the shared history of photography between the countries, this exhibition, which was a partner event of the Delhi Photo Festival, 2015, aimed to seek an encounter with practitioners highlighting socio-cultural practices and exchanges through image-making means driven as much by mass media as by inter-personal connections. 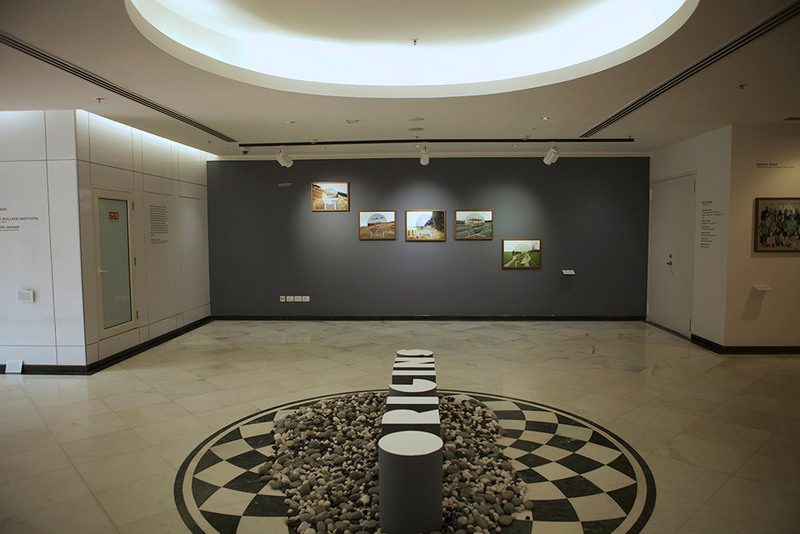 The connection between the UK and India is constantly evolving and this synthesis of cultures leads to fusions that need to be constantly reimagined. 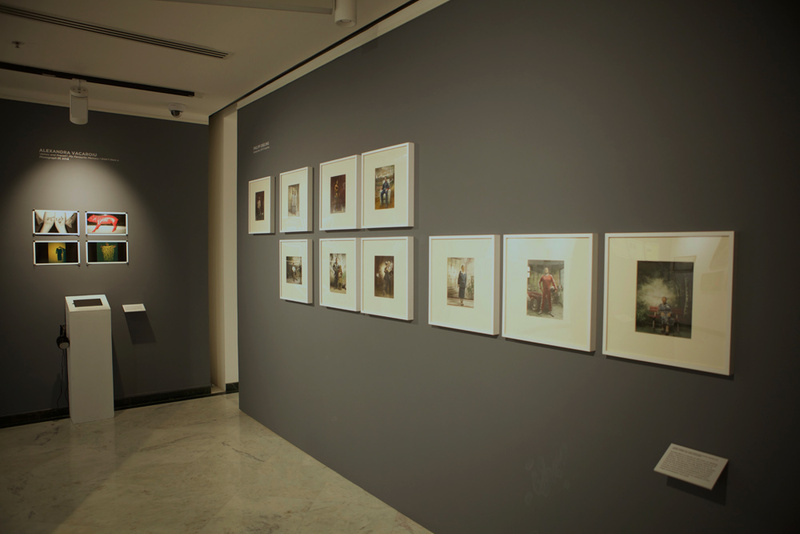 The narrative based photographs displayed in this exhibition depicted the range of possible interpretations of the term ‘origin’. 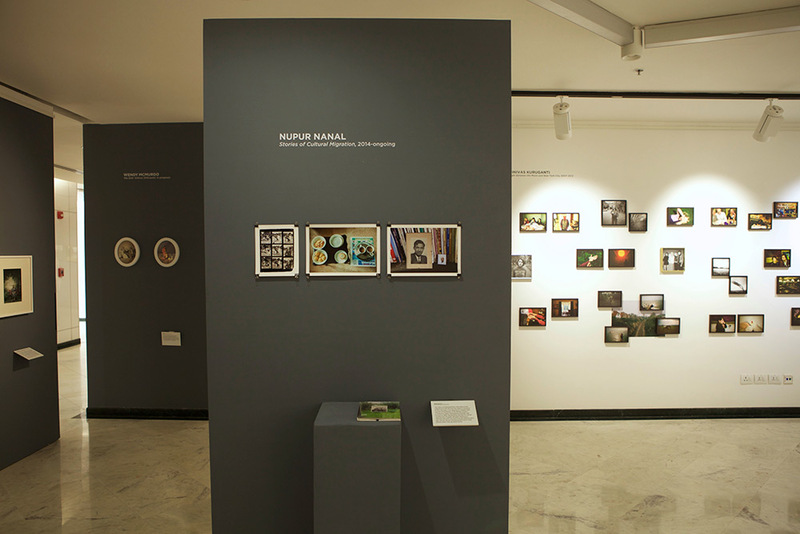 From Islamic communities in the UK to Anglo Indian groups in India, their subjects were as diverse as their photographers, many of whom defied the homogeneity that the term implies. 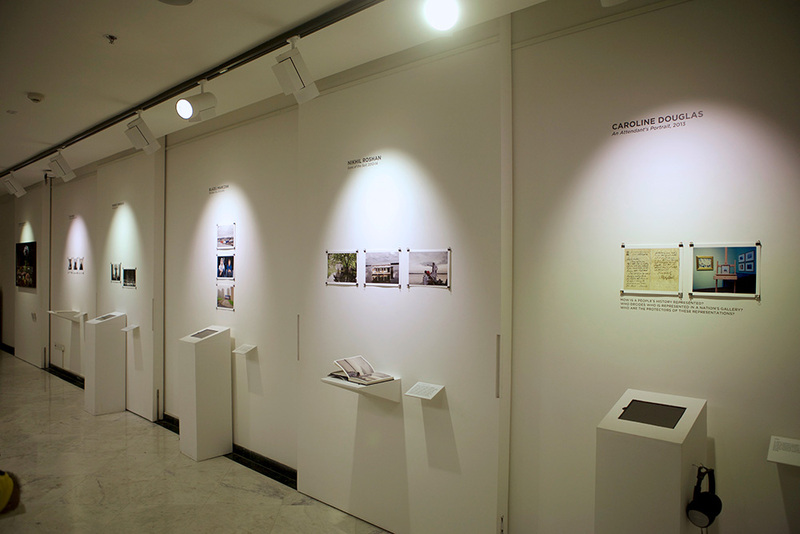 By re-imagining communities, geographies and situations, the thematic for this project thus helped propose that location and race are not the only prevailing facets of identity and tradition, as we seek a broader, trans-national understanding about where we come from and where we belong. 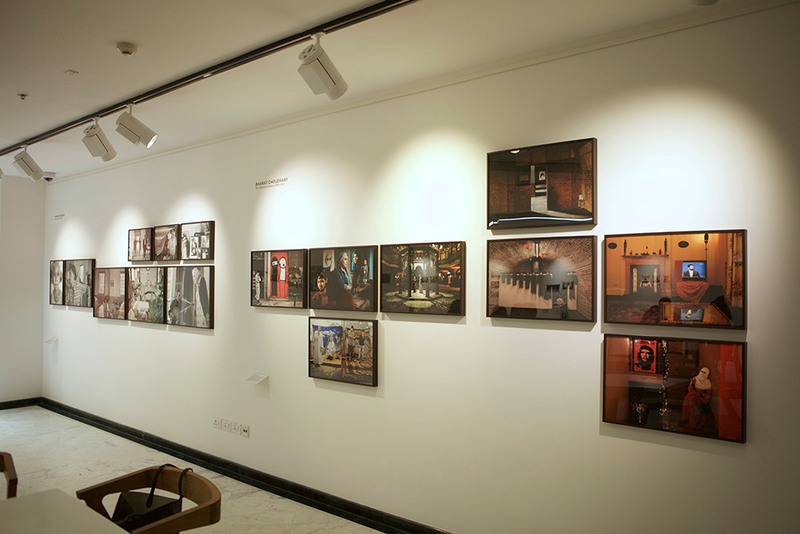 This exhibition was organized in consultation with Street Level Photoworks, Glasgow, UK.